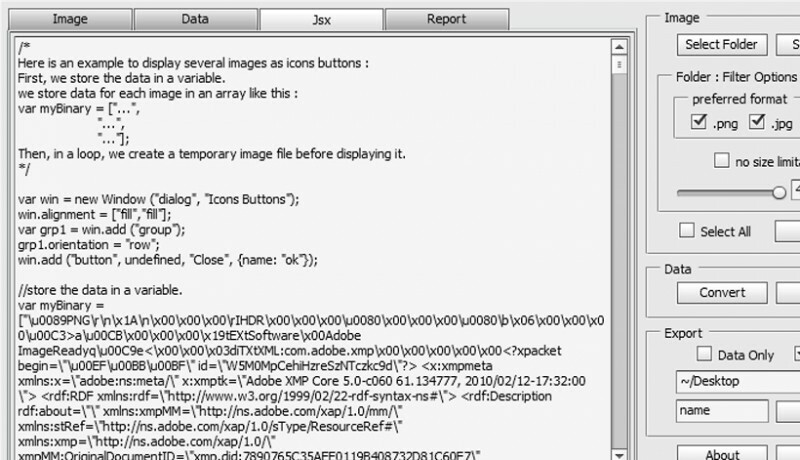 Converts image files into a binary text string that can be embedded as text into the source code of your script. This is a tool to aid script developers. What it does it convert a file into a binary text string that can then be embedded in the source code of a script. 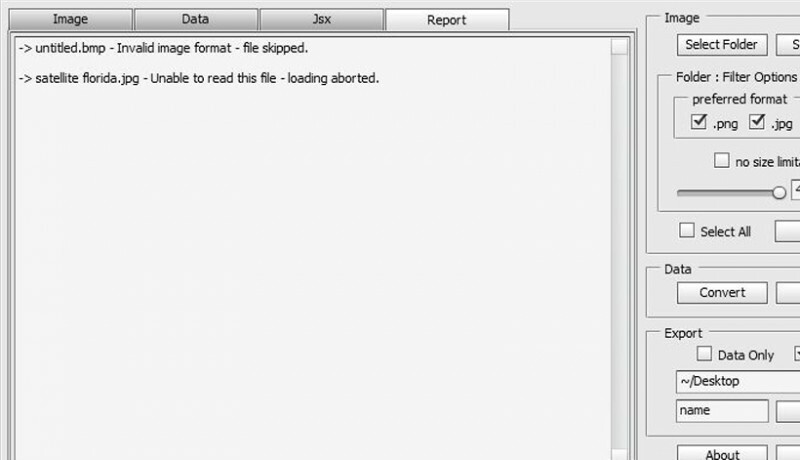 This allows a one file distribution without requiring an external folder to store the files. A common use for this is to have embedded images or icons in your .jsx file. 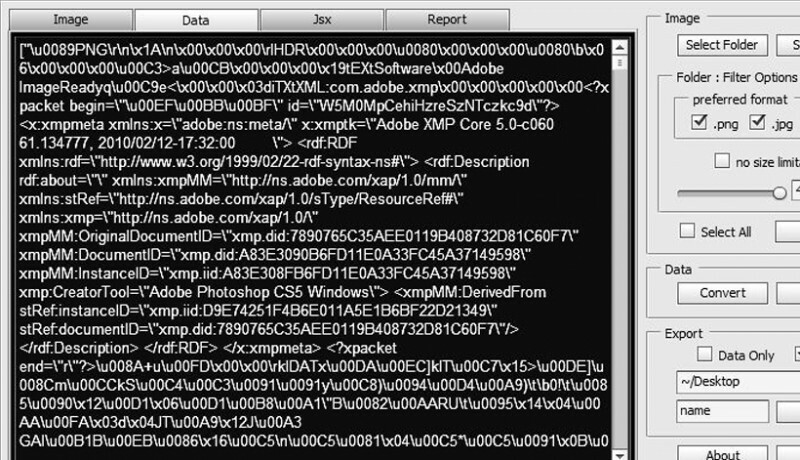 It works by retrieving the binary string of an image file (can be any kind of file authorized in a user interface for After Effects), but does not convert to hex or base 64. You can use it to get the binary string in order to embed the icons of a user interface in the script code. 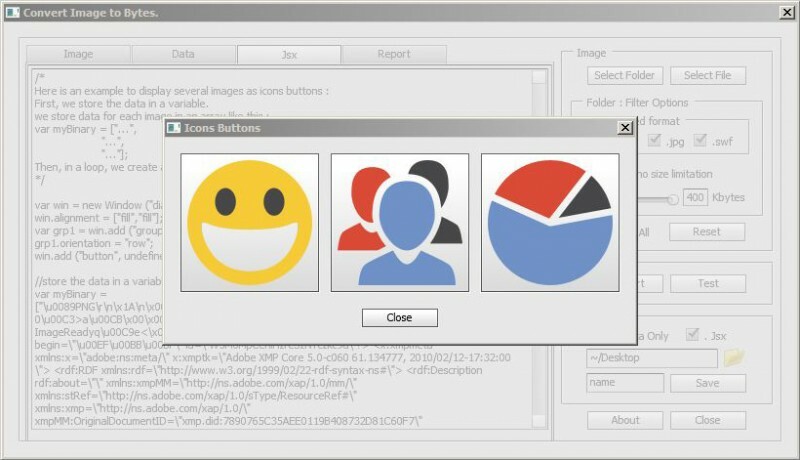 The size of the image to be converted and the time it takes will depend on the performance of your computer but small images or icons will convert very quickly. The script has several output options. You can get just the binary string or you can get .jsx examples of how to embed the code into your scripts. Complete overhaul of the script intended for image encoding for the creation of user interface. 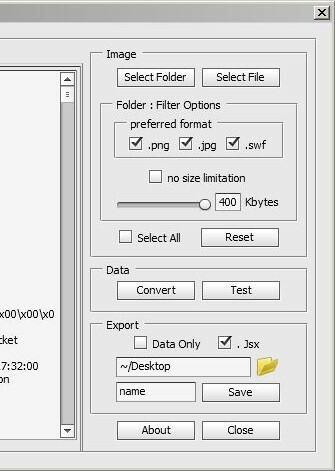 Loading a single or several images from a folder. Adding filter options for the image type. Addition of a size limitation of the image. Display of all images available for processing. 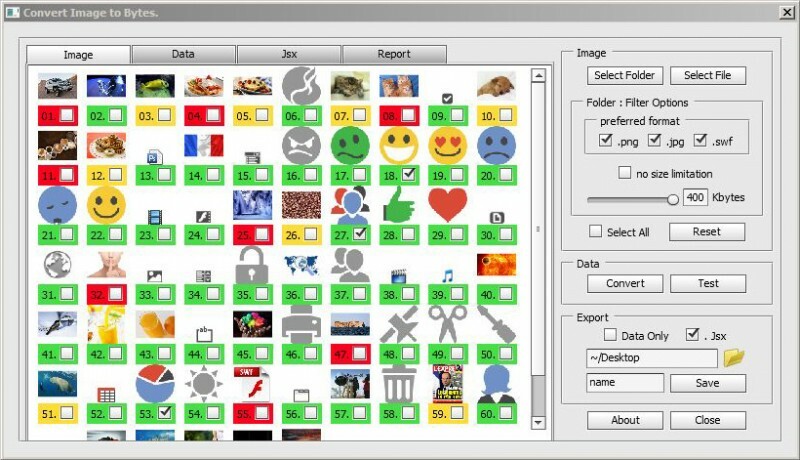 Adding a color code depending on the size of images, to help the user in choosing those to be converted. Generating a code for one or several images, and save the jsx file which can be used directly in After Effects. A pack of 354 animated illustrations for Animation Composer. Timesaving workflow, easy to use & customise. All items have a video preview. Just drag & drop to add. Items are stored inside Animation Composer panel so you can use them whenever you need them.This way your project stays clean and contains only stuff that you actually use. Get 4 unique packs of animated illustrations for Animation Composer. Timesaving workflow, easy to use & customise. Every pack contains more than 300 carefully crafted illustrations for every situation. All items have a video preview. Just drag & drop to add. 3 hours of work done in 3 minutes! This is not a template project file. Items are stored inside Animation Composer panel so you can use them whenever you need them. This way your project stays clean and contains only stuff that you actually use. Snap any position property to any layer. No matter if it is 3D, 2D or parented. Pointers does all the complicated math for you. Need an icon for that After Effects keyboard shortcut? Over 560 shortcut icons for After Effects in this set. Includes Stream Deck profile (Mac only) and 9 KBar Toolbars. Thorough clean up your project of redundant, unused and empty items. Creates an After Effects composition taking the principle of the technique found by Paul de Casteljau to draw a Bezier curve. Create a slide show from a folder of images quickly and easily with lots of controls. Create an animated pie chart with values and labels quickly and easily with lots of controls.